Show your support for #MusiciansofPSO! Who Played It Again, Sam? 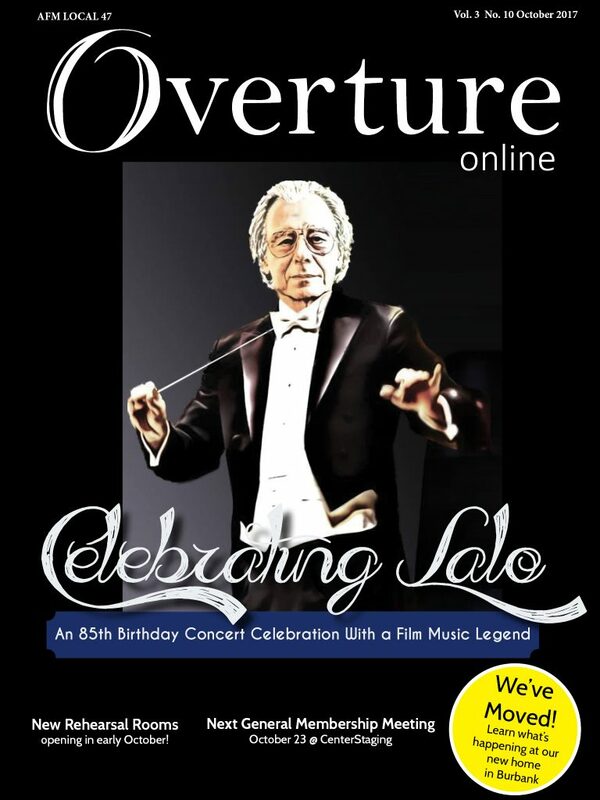 This entry was posted in All News, Features, Overture Online and tagged Lalo Schifrin, Overture Online, Overture Online 2017 on October 3, 2017 by admin.